Makeup artist born and raised in Houston, Texas. I am recent resident to the Los Angeles area after living, and working in Australia for over 2 years. My experience in the industry as a makeup artist includes such jobs as: Film, commercial and corporate advertisements, fashion photography, editorial, runway, television commercials, music videos, Bridal, special events.. . etc. 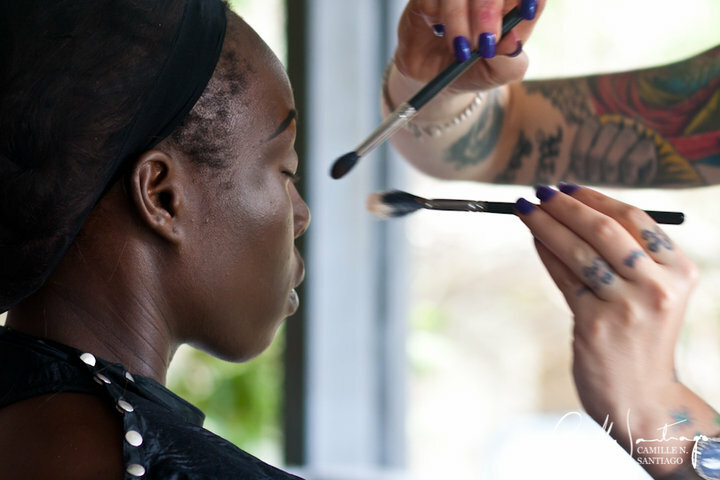 I also create and teach one-on-one lessons to fellow makeup artist on tips and tricks, of the industry and the art of makeup, via Skype and in person. I am very willing and eager to travel for what I do and love. Makeup is my very satisfying career and obsession. I love your blogs and your website! You’re awesome and deserve the best Cheyenne.